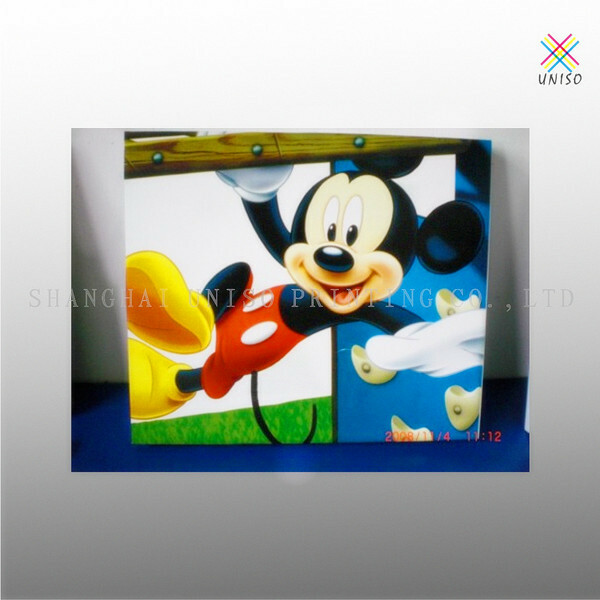 1.Our factory provide different kinds of advertising screen printing & transfer printing. 2. For your special advertising/promotion.